For over two decades, C&I Technologies Inc. has provided information technology and communications solutions to business clients across Southwestern Ontario from our offices strategically located in Guelph, Kitchener, Stoney Creek and London. Our knowledge and expertise recommending and integrating products, services, and support across Information Technology, Telecom, Wireless and Security gives us a distinct edge to serve all of our clients’ business technology needs. C&I Technologies recommends implements and supports integrated mobile and office based solutions that help businesses stay connected with people and things that matter. We are a team of technology specialists who are passionate about helping businesses grow. As Ontario’s #1 TELUS Business Solutions, Wireless Platinum Partner dealership, we are on a mission to enable businesses to be more successful through the use of wireless solutions geared to mobile employees. Our vision and values guide us to rise above the crowd and form long term relationships and happy clients. As an elite business excellence dealership we are proud to deliver our services to you at the highest level. This designation available only to select dealers provides continuous training at all levels of the organization from managers, to sales representatives to support staff. 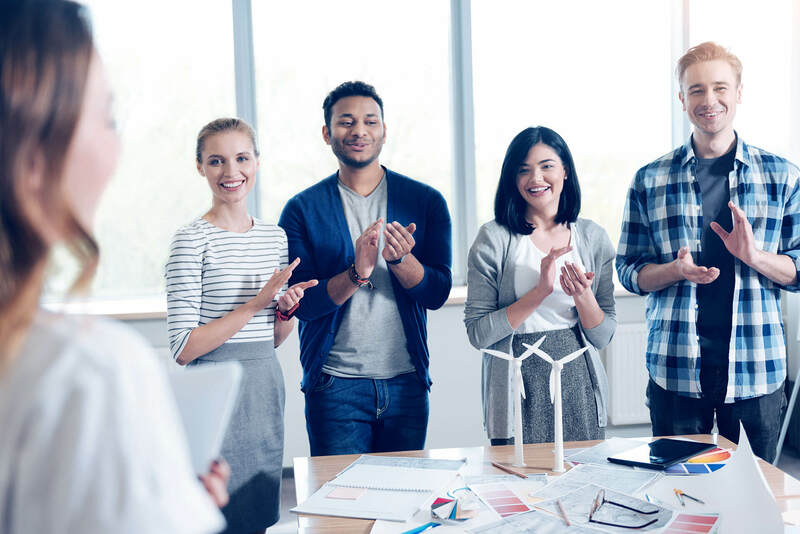 Business Excellence supports the ongoing professional development of our teams ‘outstanding skills of relationship building & management, client care. This high level of engagements ensures that we, as a whole team, are truly committed to meeting our clients’ highest expectations.